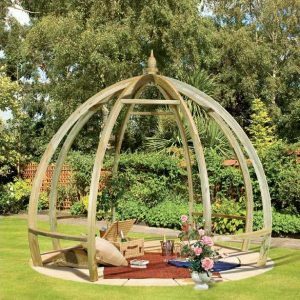 Our Summer Houses make a perfect place to retreat to in the summer! 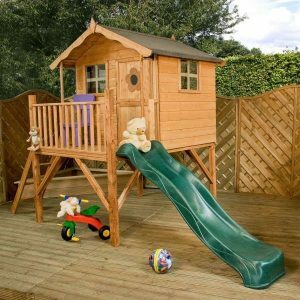 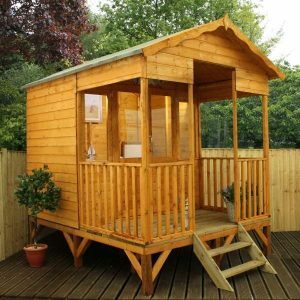 Sheds To Last designs, supplies an extensive range of wooden sheds, summerhouses, log cabins, wooden workshops, and much more. 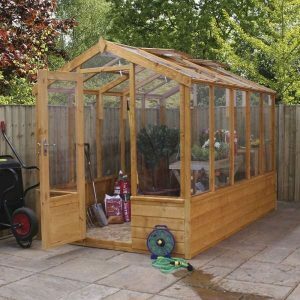 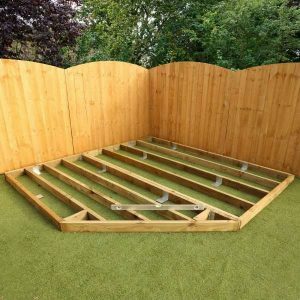 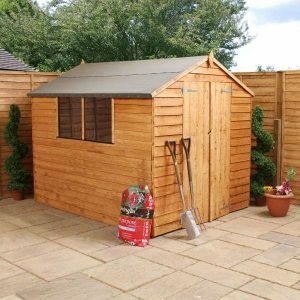 Based in Exeter, Devon we provide our sheds and garden buildings to the local area and further afield – with mainland delivery in England and Wales. 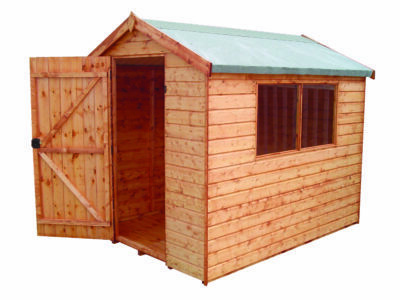 All sheds are created in the UK and are available online. 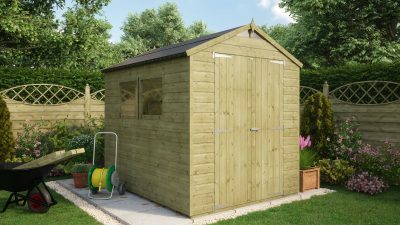 We have a shed display site in Exeter, Devon that you are more than welcome top come and view but please call us first to book as we may be out fitting! 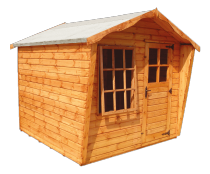 Sheds to Last are based in Exeter and that’s where you’ll find our large showroom with everything from wooden sheds to log cabins, summerhouses, wooden workshops and much more besides. 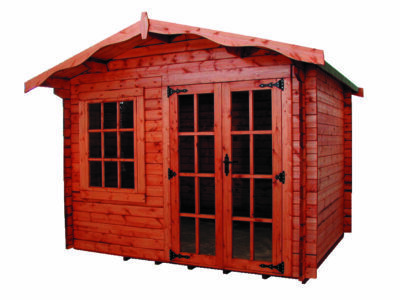 Whatever type of wooden outbuilding you’re looking for, we can offer you the very best quality at the lowest prices. 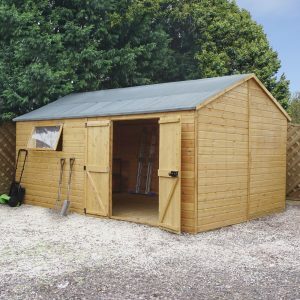 There’s lots of very good reasons we are one of the largest shed suppliers in the UK and if you visit us in Exeter you’ll be able to see for yourself what makes our products so special. 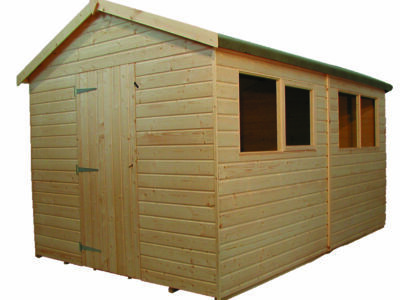 The good news is that we don’t just provide wooden sheds in Devon, we also offer mainland delivery to England and Wales. 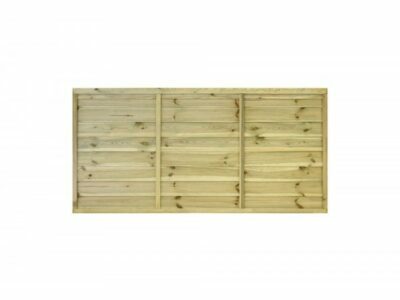 You can browse through our whole range of products online if you’re not local. 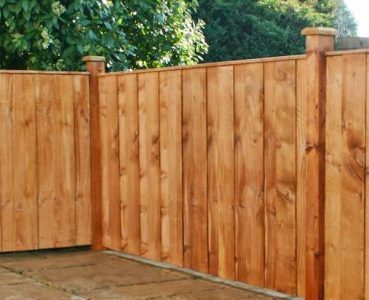 Visitors are always welcome at our Devon showroom but give us a call to book first as you might miss us if we’re out at a fitting! 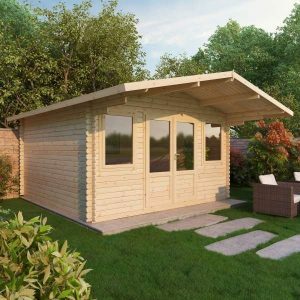 Big may be beautiful but good things come in small packages too! 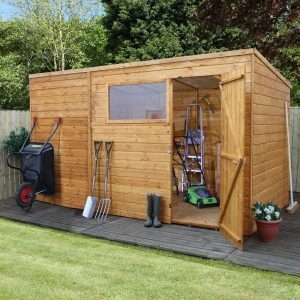 If you’re not blessed with a large outdoor space or perhaps you only just need a smaller storage area, we can offer you a great choice of compact wooden sheds. 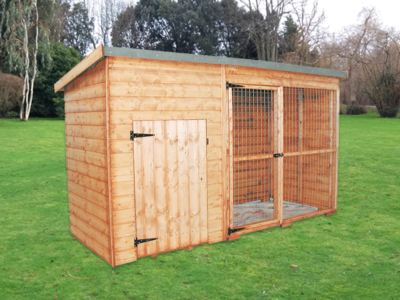 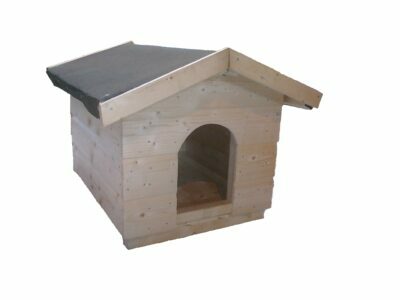 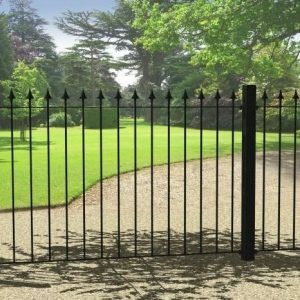 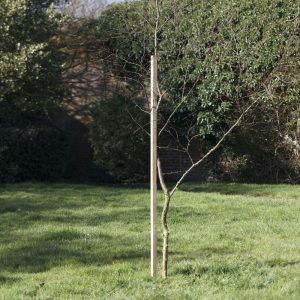 Available in a selection of sizes, we also provide tailor-made dimensions too which come with the same 12 month warranty, giving you peace of mind. 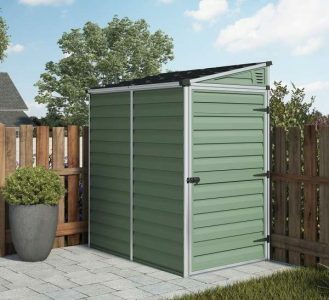 We are very proud to say that all of our sheds are created right here in the UK with the very best materials, and by top quality tradesmen. 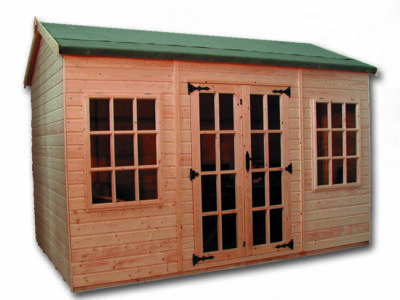 Whether you want a sprawling summerhouse or ample workshop, we can create the design that suits your needs. 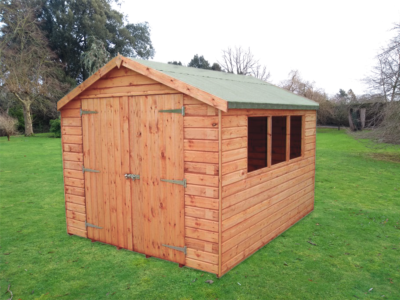 Whether you are after a 10×6 wooden shed, an 8×6 pent shed or a standard 7×3 shed for your storage and workspace requirements, rest assured that our garden buildings are created to the highest standard. 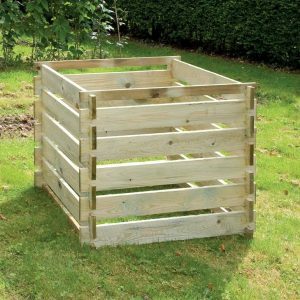 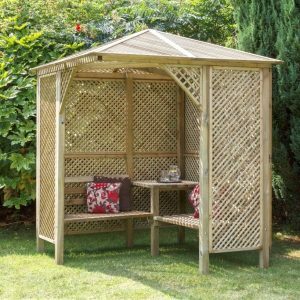 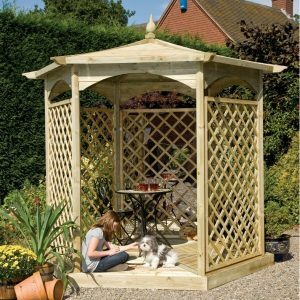 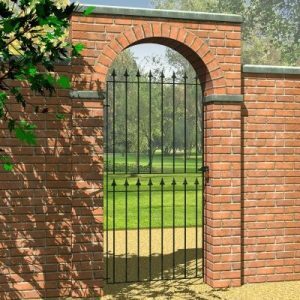 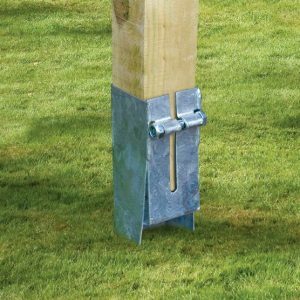 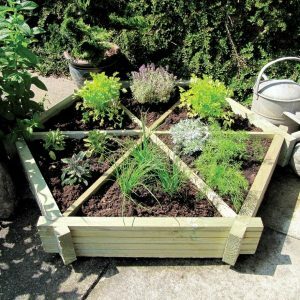 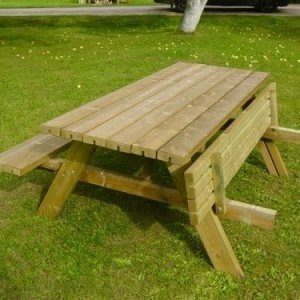 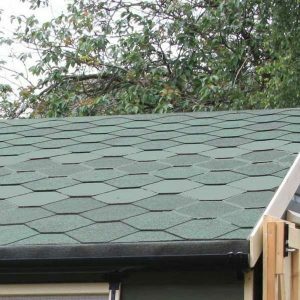 They come with a 12-month warranty on all workmanship and a selection of custom options, allowing you to create the perfect garden space. 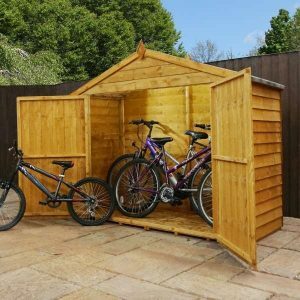 We supply sheds and garden storage units of the highest quality and durability, ensuring your product stands the test of time. 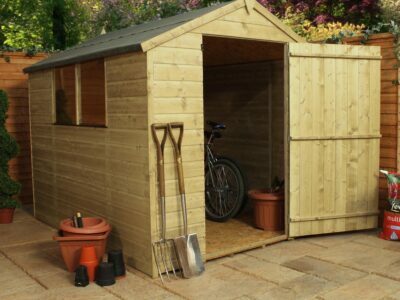 Our sheds fair wonderfully in the face of bad weather conditions. 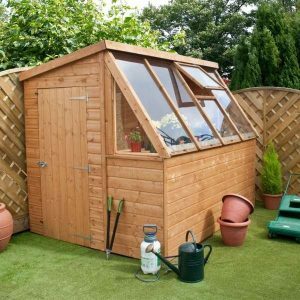 Choose the number of windows that you would like your shed to have, or opt for double doors to store those hefty pieces of equipment with ease. 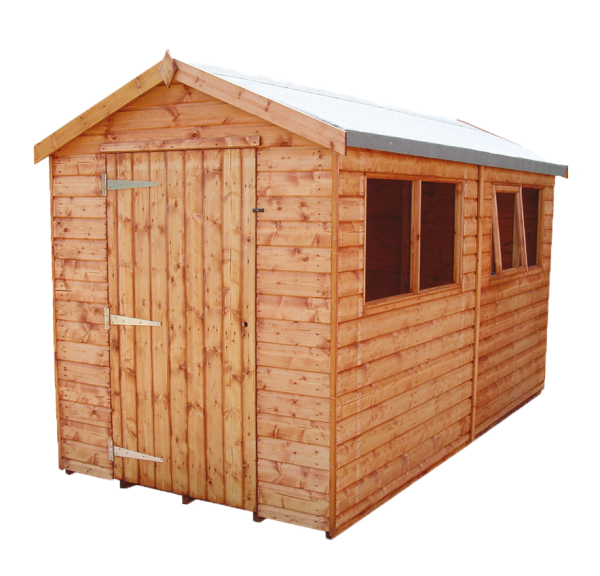 With Sheds To Last, you can even choose the preferred height of your Devon shed. 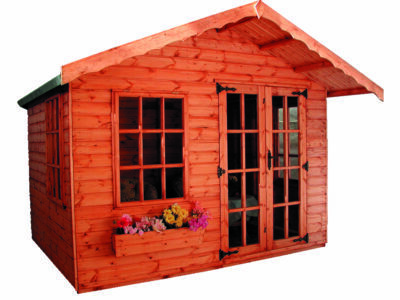 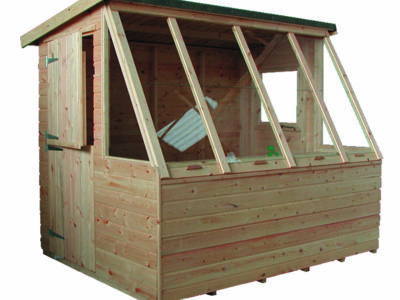 We are confident that you will not find a better range of Devon sheds or summerhouses than those made by us. 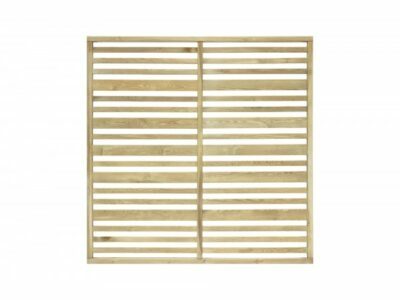 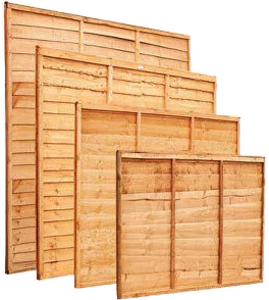 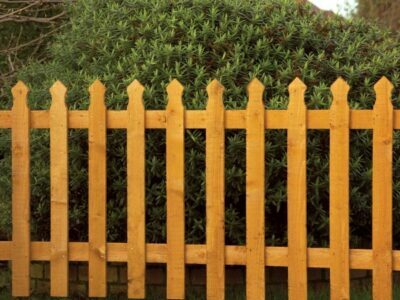 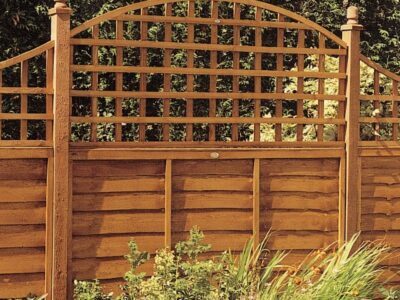 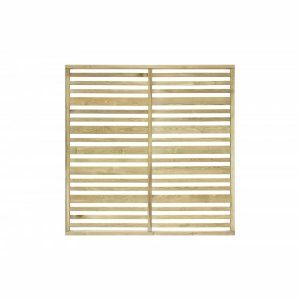 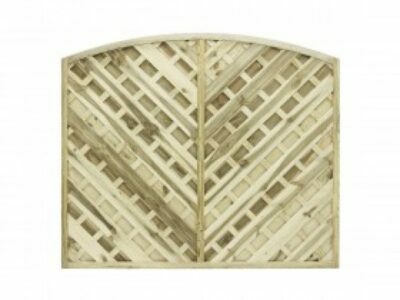 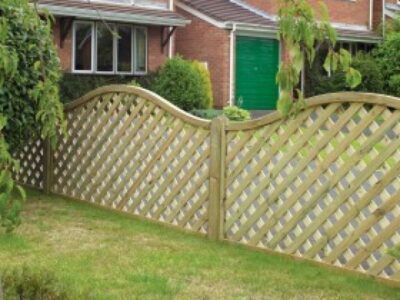 We are proud to introduce our latest range of fence panels. 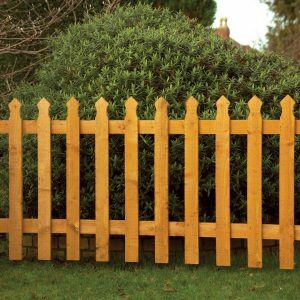 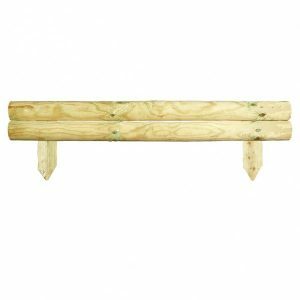 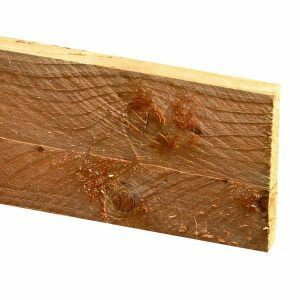 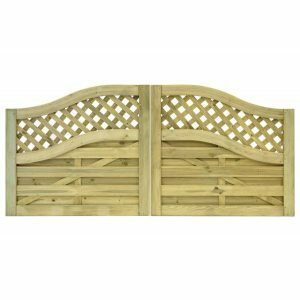 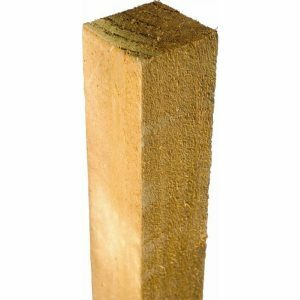 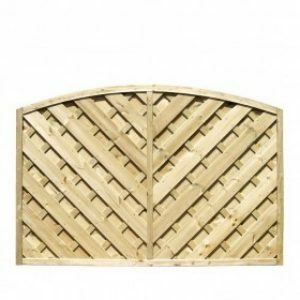 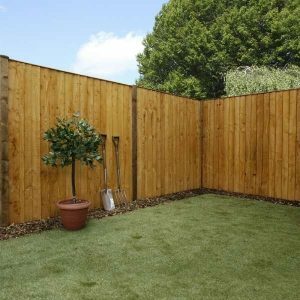 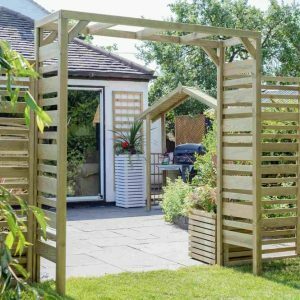 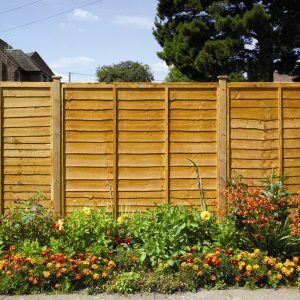 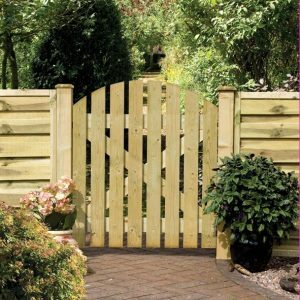 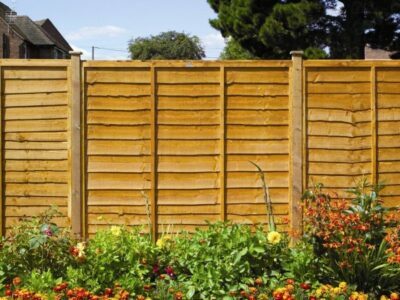 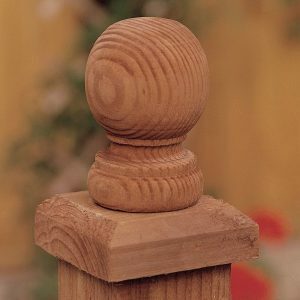 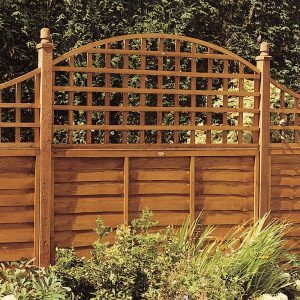 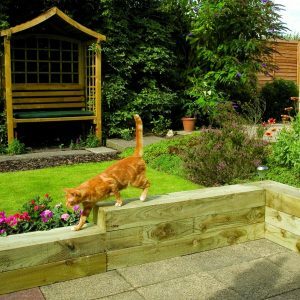 Turn your garden into a beautiful outdoor living space, and create some additional privacy, shade and protection for your property with our handcrafted wooden fence panels, available online now. 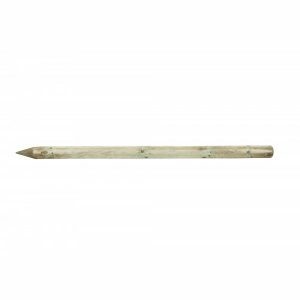 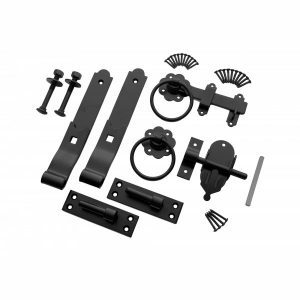 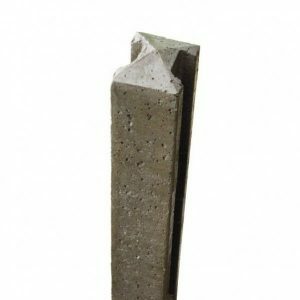 These come in a variety of sizes and are made using the finest materials. 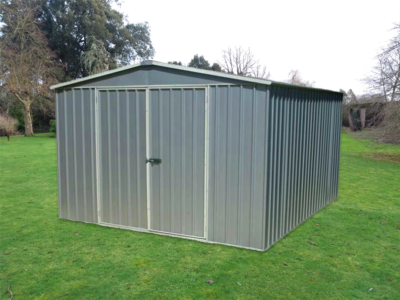 Browse our selection online, or get in touch with Sheds To Last today to find out how we can help.